Jesus Daniel I'm validating that the information on this deal is true. Just go to the website and register so that a promotional coupon arrives to the mail. Then you enter the store of the site and choose your favorite products and enjoy the discount. Jose Santiago Use code BOGO at checkout. 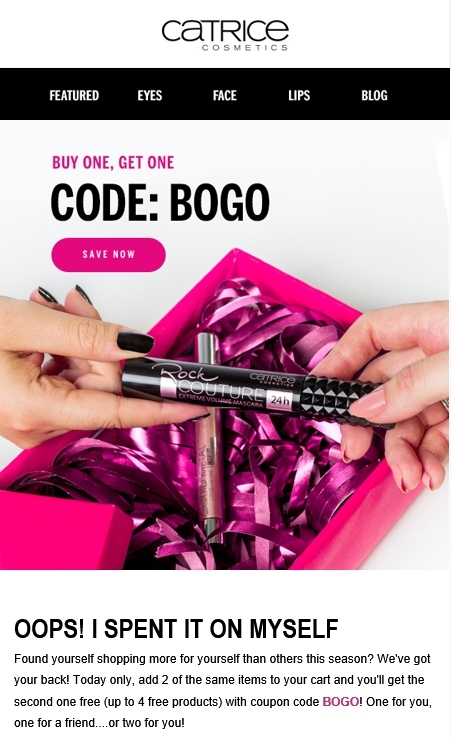 Add 2 of the same product to the cart and the 2nd one will be free for up to 4 free products. Expires tonight at 11:59PM EST.